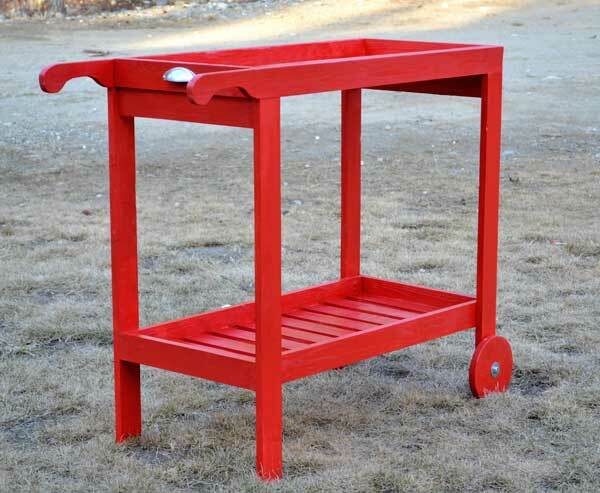 Wooden bar cart is very useful for you who love drinking the wine. 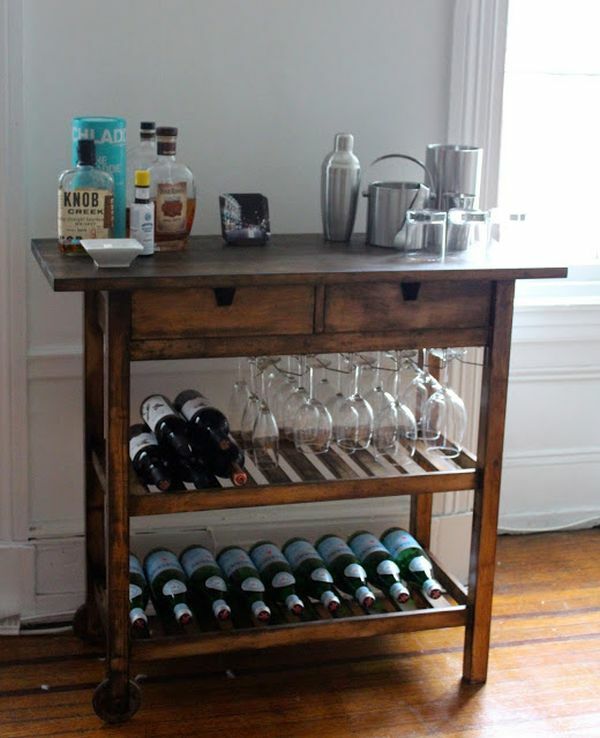 It’s practical way to carry on some bottles of wine into another place. 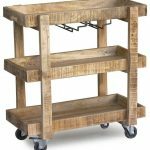 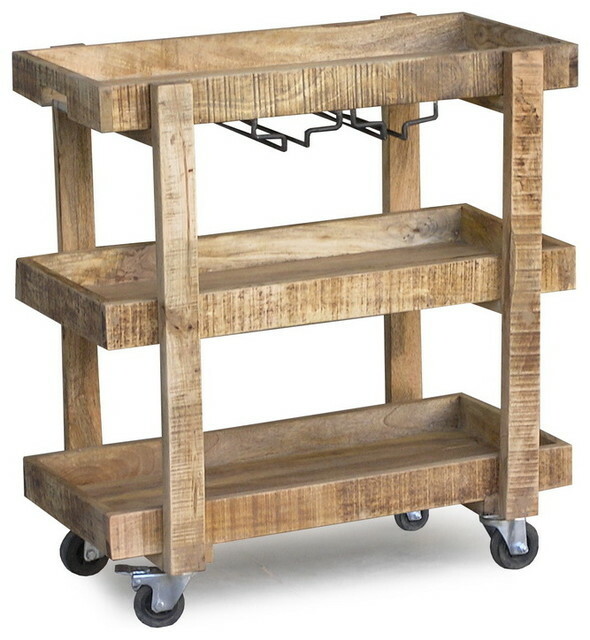 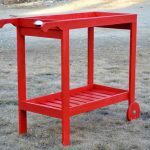 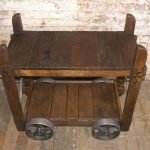 Most of wooden bar carts are design with movable wheels and handle. 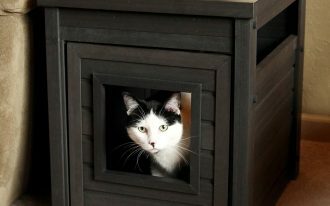 This is meant to make us easier in moving them anywhere we want. 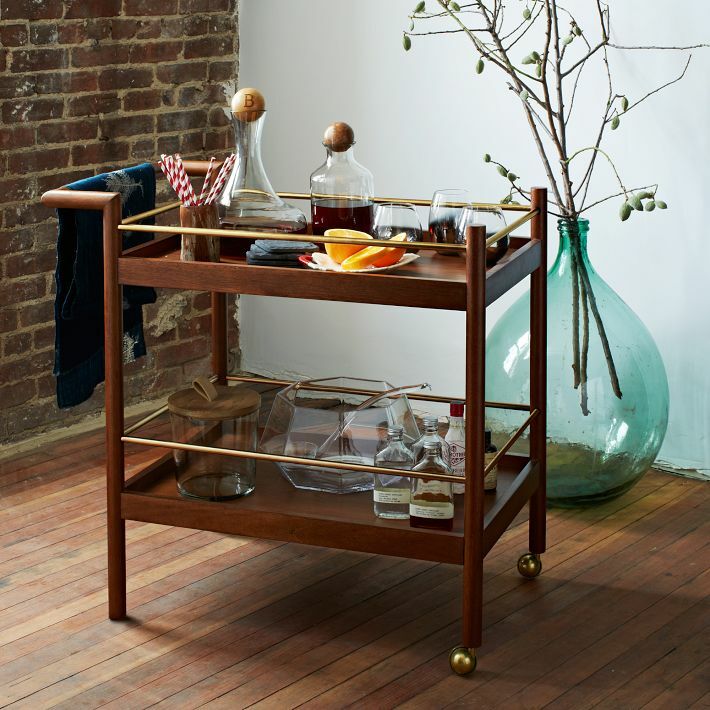 The collections of wood bar cart let us having more choices of bar cart products. 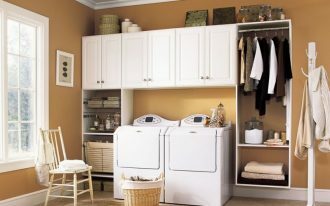 We just need to select one that meets our need and preference. 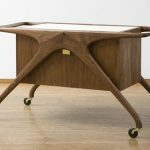 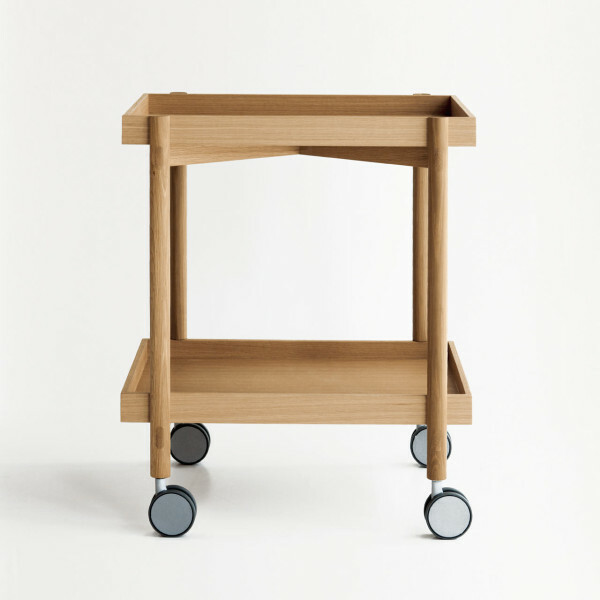 Wooden bar cart comes in a wide variant of designs. 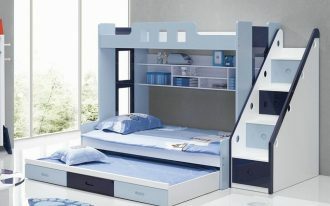 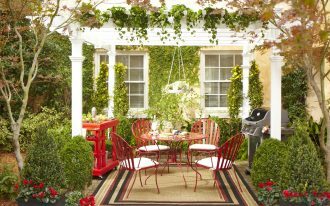 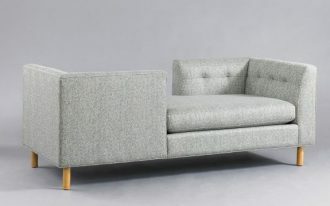 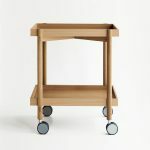 Each design can be distinguished from the numbers of shelf or storage type applied for. 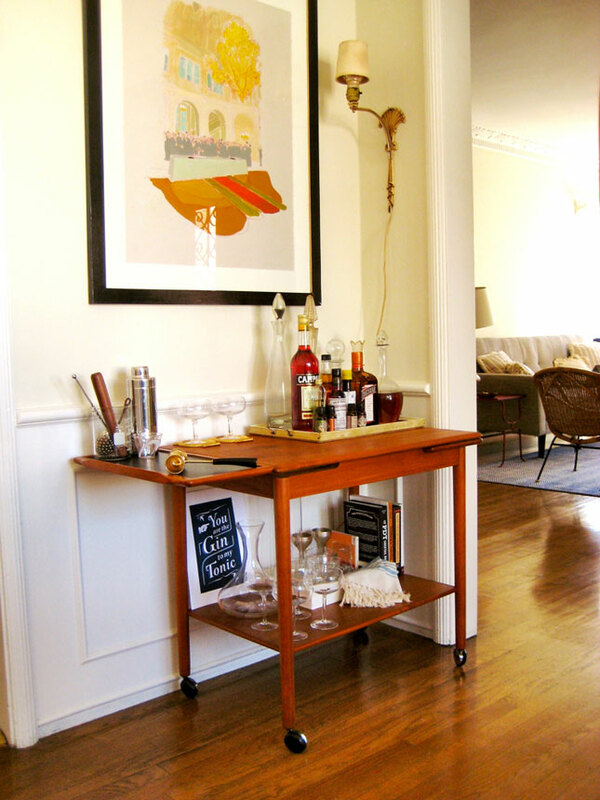 The bar cart also varies in size and height. 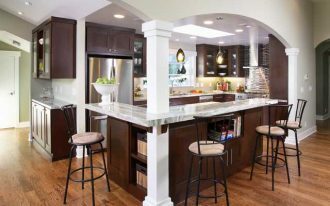 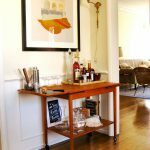 Low profile bar carts are now popular and many people love them. 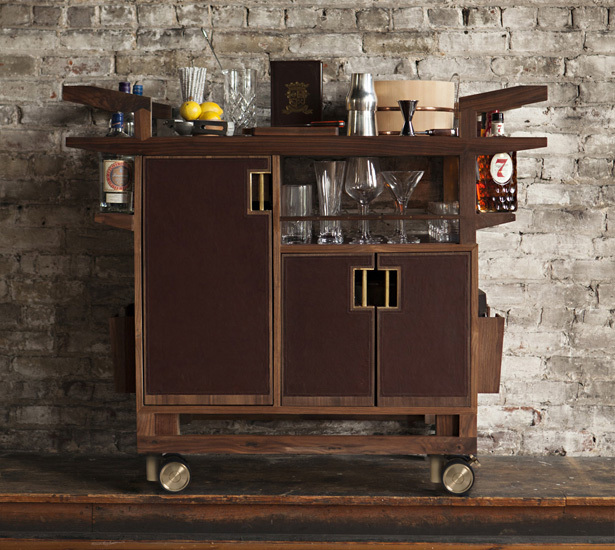 The bar cart with cabinet is also producing massively because many people order it. 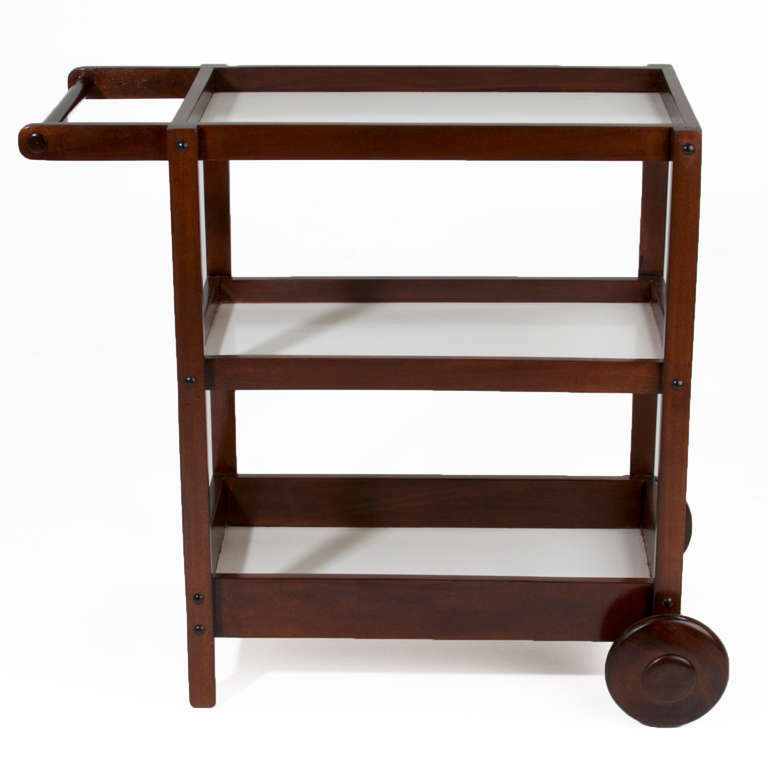 According to use of wheel on bar cart, there are two types of movable bar cart. 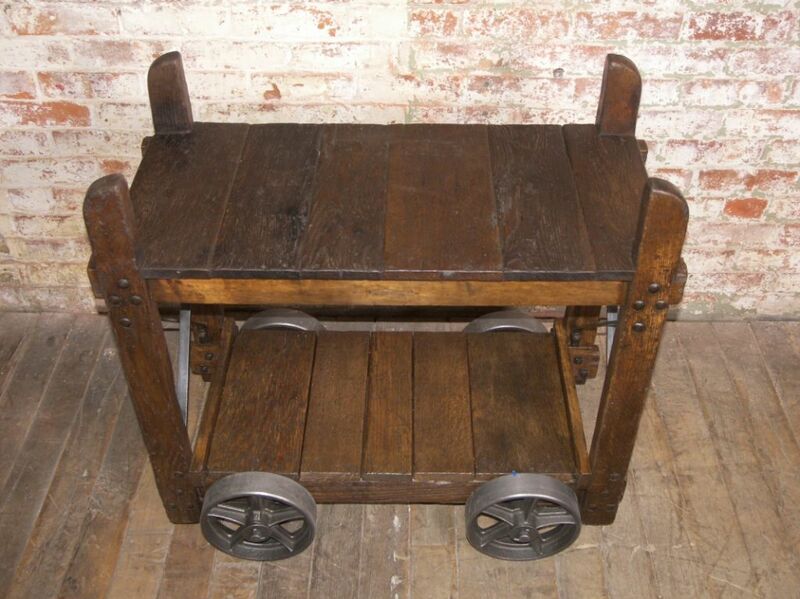 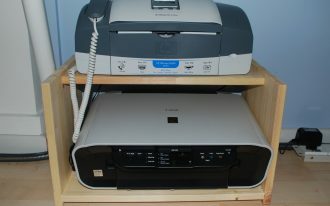 The types are the units with a pair of front wheels and the units with two pairs of wheels (front and back). 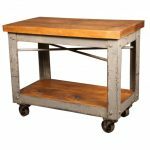 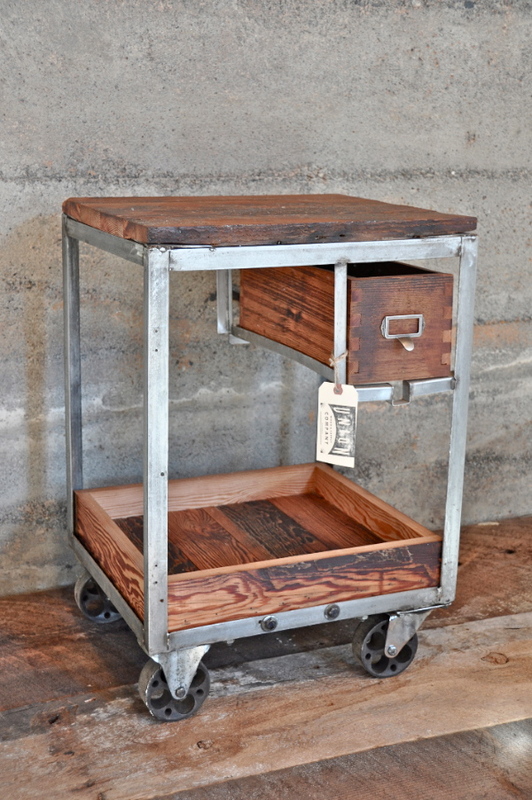 About the style, wooden bar cart is not limited on rustic style. 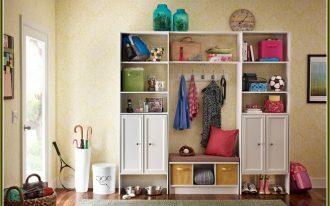 We have other style options you can choose from. 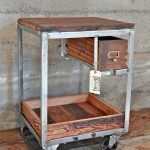 Traditional, contemporary, vintage, and minimalist wooden bar carts are available, so you can pick one up that meets your personal style. 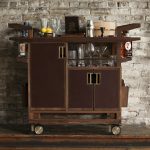 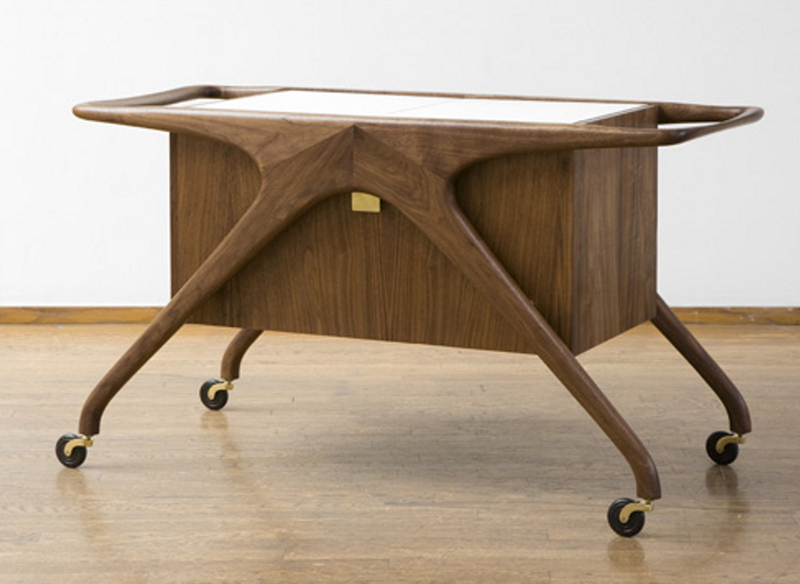 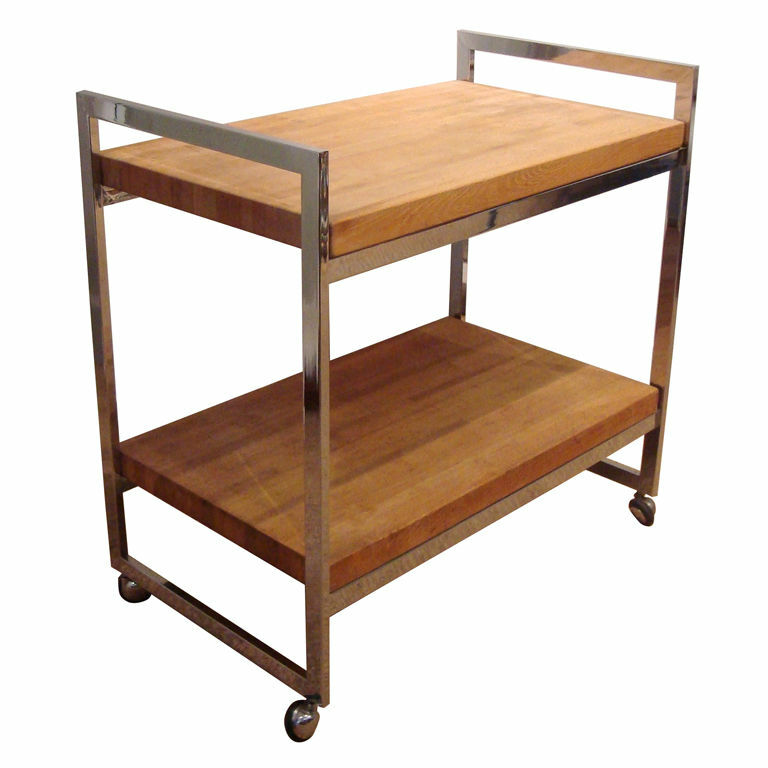 Solid wood and light wood are two types of material for making the series of bar carts. 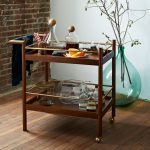 Few of them are garnished with metal frame or metal handle to give beautiful accent for the bar cart. 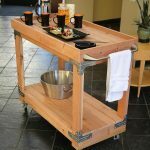 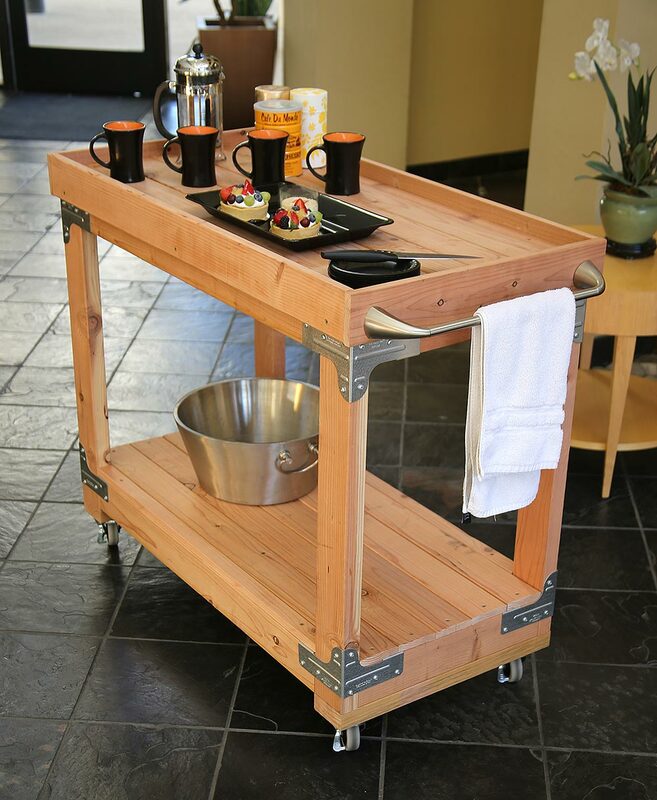 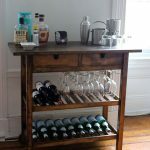 If you are searching for wooden bar cart for your mini bar, just take a look at our gallery. 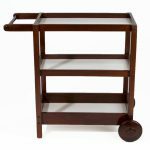 You will find several gorgeous designs of wooden bar cart and perhaps one of them meets your need.